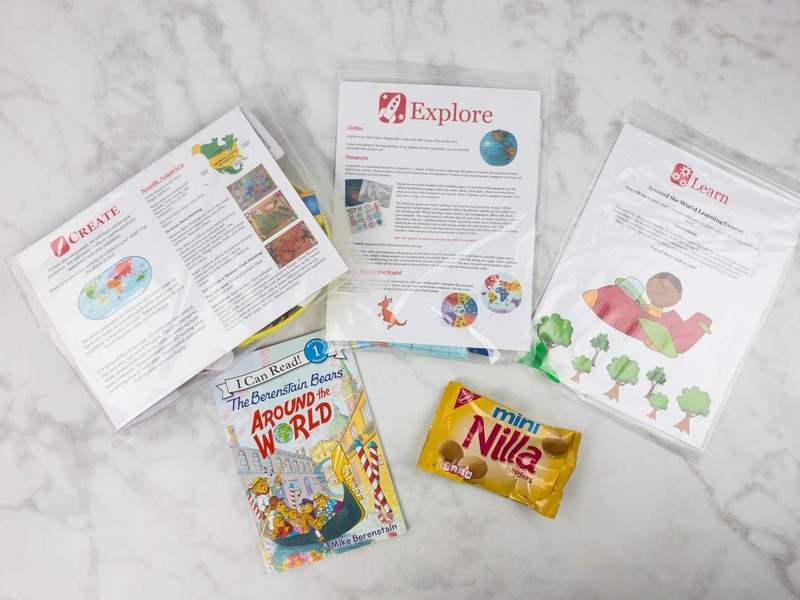 Monthly subscription service for children preparing to enter Pre-K or Kindergarten. 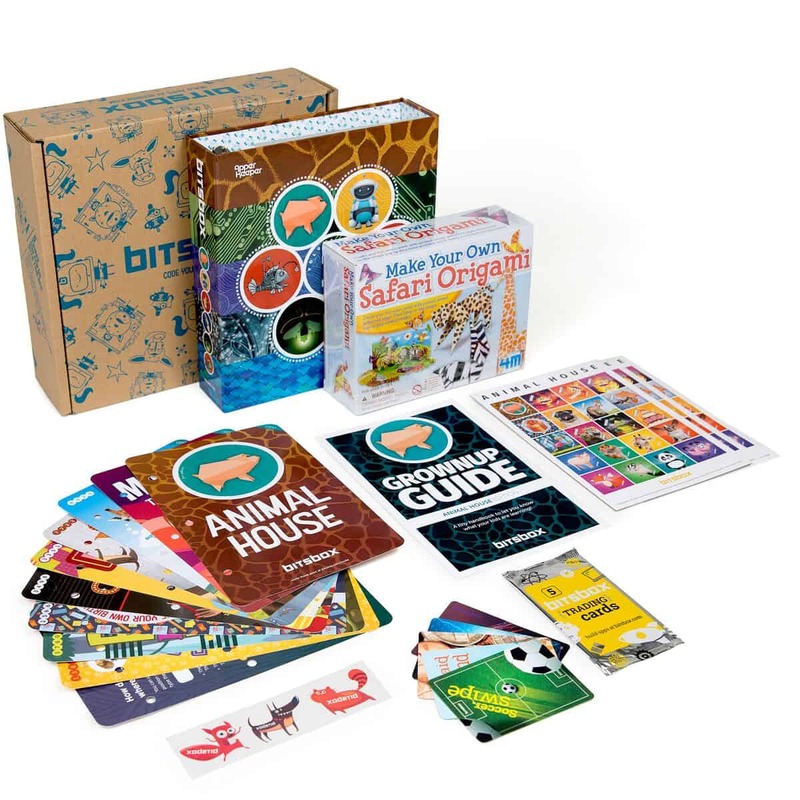 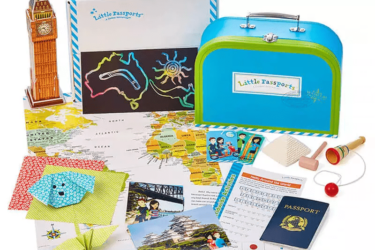 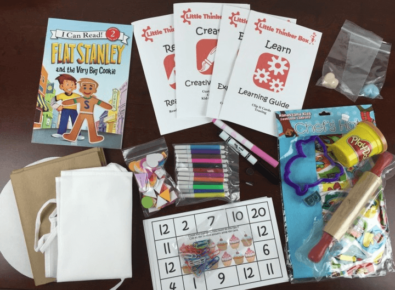 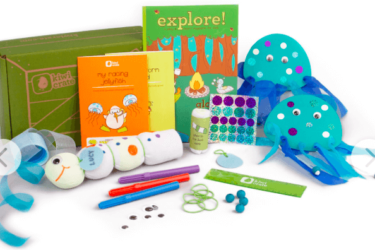 Each month the child is sent a themed-based activity box that focuses on reading, writing, math, science, and other skills; using fun games, crafts, and experiments. 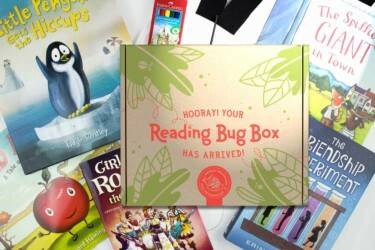 Each month’s theme is a surprise!